Have you been wondering about Wheat sensitivity? This guide will answer your questions, once and for all. 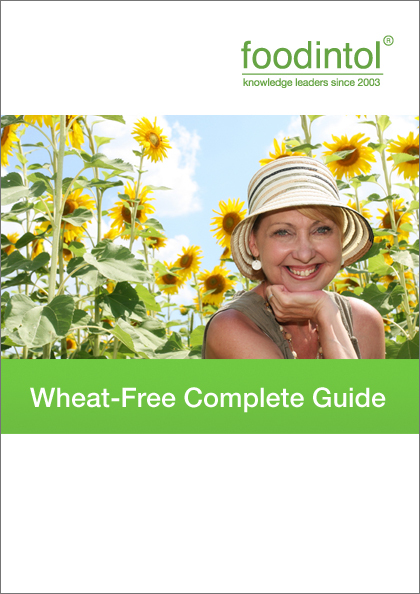 Absolutely everything you need to know - to stay wheat-free and well. For best results - use with the Detection Diet Journal. No shipping charges. Instant delivery to your Inbox!